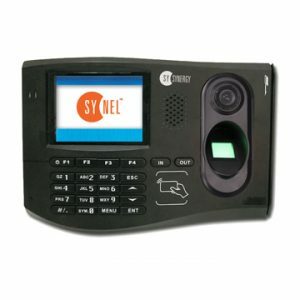 Synel MLL PayWay the leading fingerprint and face recognition hardware developer presenting the first internet online Biometric terminal for Time and Attendance system. The Synergy terminal based on Linux open source framework and open source liberties for Linux / Java developers. The Synergy terminal designed for Time and Attendance market and equipped with color screen and speaker for generating various sound effects such as alert notifications, report confirmation / rejection and other actions and events indications. 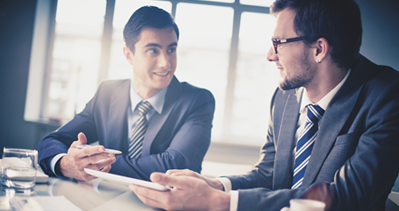 SYnergy can be installed at variety of networks for any type of organization such as local network’ internet network and GPRS. Synel’s Biometric Attendance System may also in use for access control – SYnergy, with the build in relay and sensor and external reader may be installed as an access control device for any type of door and door relay.